On December 8th, the Fiscal Openness Working Group/ GIFT, in collaboration with the International Budget Partnership and the World Bank, convened a series of activities at and around the OGP Global Summit to discuss the ambitious commitments that OGP countries are making to raise civic participation in the budget formulation, information disclosure, execution and service delivery, as the next frontier of fiscal openness. During the morning, within the Summit’s program, the panel Public participation in fiscal policies featured Budget High Level government representatives of six countries that have recently advanced public participation in the budget process and experienced positive impacts on service delivery, resource efficiency and trust in communities. This conversation was further continued during the afternoon at a parallel event, that finalized with the presentation of the Guide on Principles and Mechanisms of Public Participation in Fiscal Policy. Álvaro García Rodríguez, Director General of the Office of Planning and Budget from Uruguay presented his country’s model of “Proximity Government” (Gobierno de Cercanía), which has four components: Open Council of Ministers, Social Dialogue, Decentralization, and Open Government. The model is intended to bring government closer to the constituency, listening to civil society’s concerns and proposals. There is a strong emphasis in making information available that allows the public to monitor online the advancement of public works throughout the country’s territory; the evolution of socio-economic indicators, graphic representation of budget allocations, among other. 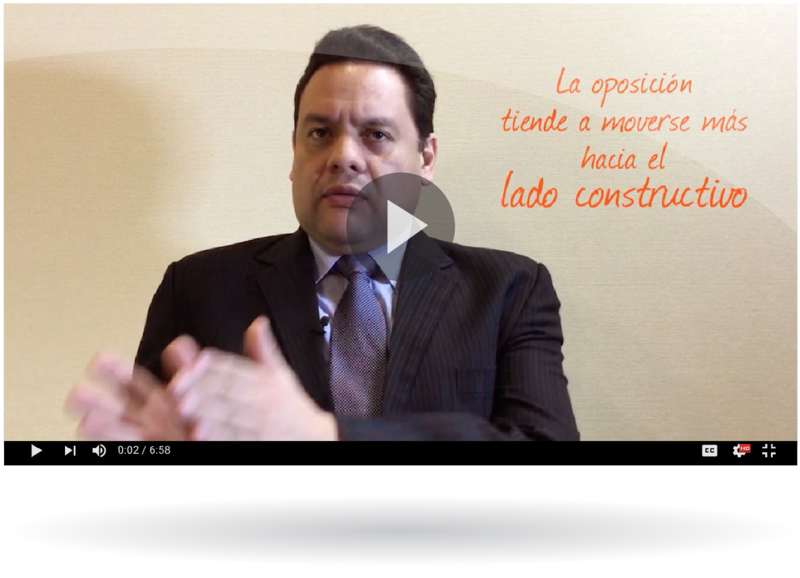 In the case of Mexico, José Angel Mejía, Head of the Performance Evaluation Unit, Secretary of the Treasury talked about the Public Participation in Infrastructure and Equipment Projects for Schools. 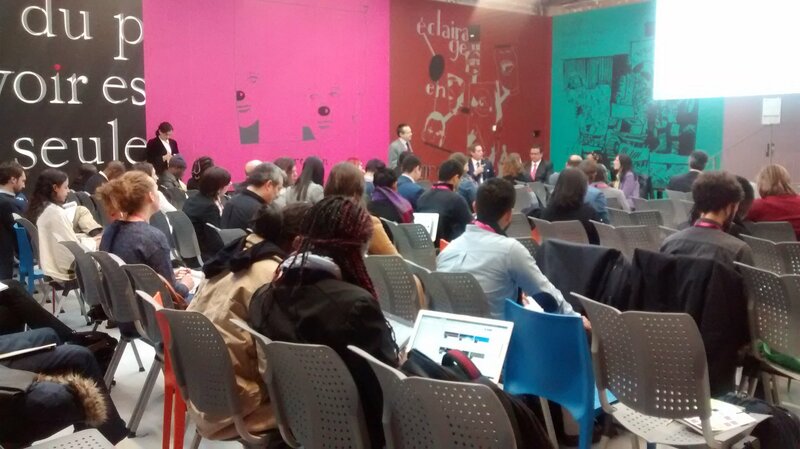 The Education Reform Program, a federal government program overseen by the Ministry of Finance and Public Credit, was launched at the beginning of the school term 2014-2015 with the aim of improving the infrastructure and equipment conditions of the most vulnerable schools throughout Mexico and enhance the quality of learning. The program applies to preschools, elementary and high schools. The program also aims to strengthen the management autonomy of schools by letting all the stakeholders in every school (parents, teachers and principals) decide how to invest federal funds to develop their school capacities. The program’s innovation lies in encouraging public participation at every stage of the project, from the allocation of resources to specific projects to the monitoring of implementation. 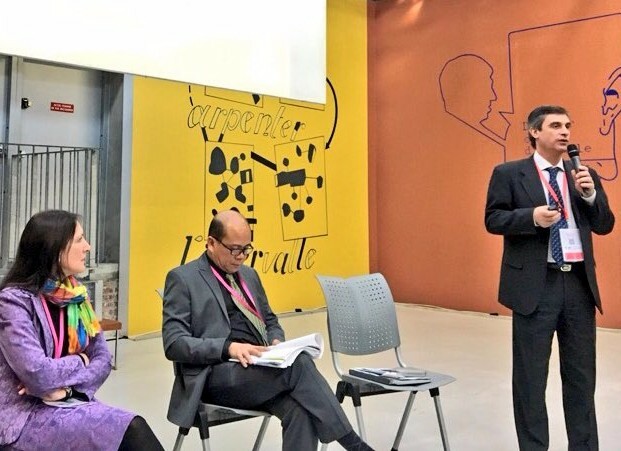 The Minister of Local Affairs and Environment of Tunisia, Riadh Mouakhar, explained how, following the revolution and the resulting new constitution of 2014, the government set in motion a strategy of decentralization that is based on the rapprochement of the State with citizens, and promoting transparency and public participation at the local level. This includes the creation of a portal that guarantees public access to budget information of local governments (collectivités locales) in real time. 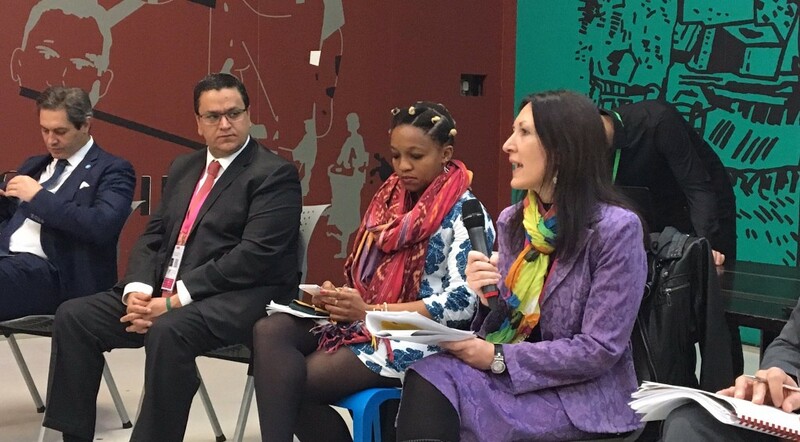 Kay Brown, Chief Director, Budget Planning, National Treasury and Zukiswa Kota from the Public Service Accountability Monitor, emphasized how in South Africa the advancement of fiscal transparency cannot be explained without the prominent role of civil society. The Treasury has engaged civil society in a meaningful dialogue that has to a great extent shaped the outcomes in fiscal transparency and participation. 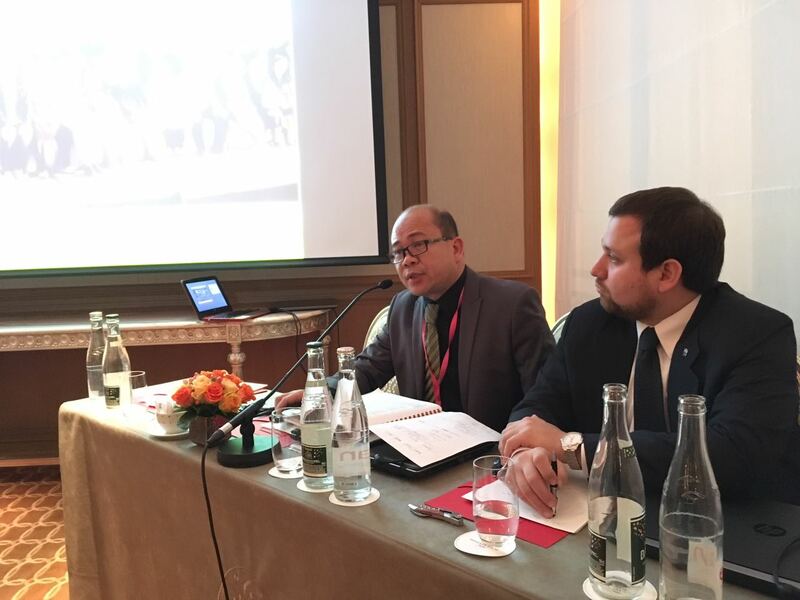 Rolando Toledo, Director, Fiscal Planning and Reforms Bureau shared development in The Philippines, where an executive order that creates a cabinet cluster on Participatory Governance is already underway. Among fiscal transparency reforms intended to establish more spaces for citizen’s engagement are the Bottom-up Budgeting, National Community -Driven Development Program, and Citizen Participatory Audit-. To discuss developments in Paraguay, Federico Sosa, General Director of Open Government in the Planning Secretary for Economic and Social Development presented some of the most relevant commitments in his country’s Second National Action Plan, which includes and open data policy, the creation of a monitoring dashboard for the main national programs, and an open data tracking system performance. Thus, based on the notion that fiscal transparency reaches its broader potential when people use fiscal information and get involved in the use of public resource, panelists and participants made the case that public participation in fiscal policy is a practice that is already taking place in some countries, but as it needs to be generalized across all OGP countries, it will be key to promote peer learning on these matters in the near future. 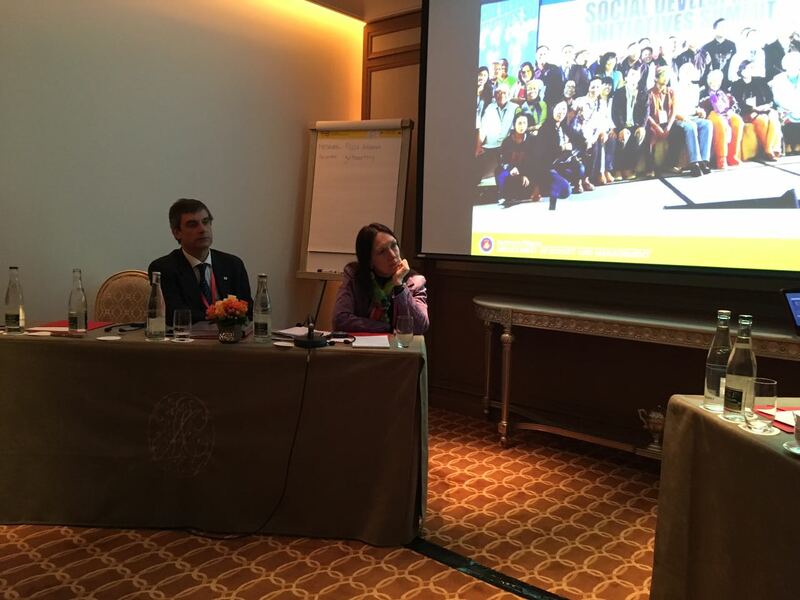 Following a roundtable to discuss public participation in fiscal policy (see above) at the Hotel Plaza Athenée in Paris, Juan Pablo Guerrero and Tania Sánchez (GIFT coordination team) presented the Guide on Public Participation in Fiscal Policy Principles and Mechanisms in Fiscal Policy. Given the limited guidance on how public entities should engage directly with the public in managing public resources, GIFT undertook a substantial multi-year work program to generate greater knowledge about country practices and recent innovations in citizen engagement. In 2016, after an extensive public consultation process, GIFT launched a new set of principles: the new Principles of Public Participation in Fiscal Policy. Such principles provide a conceptual framework. 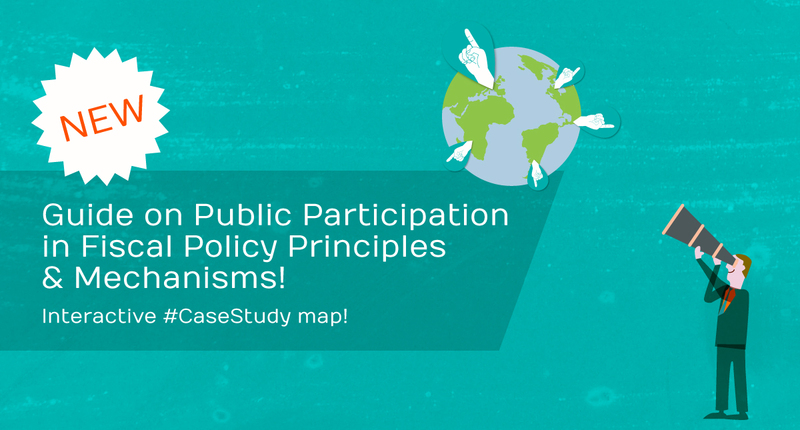 Acknowledging that concrete guidance on how to integrate public participation into fiscal policy is needed, GIFT has produced the Guide on Principles and Mechanisms of Public Participation in Fiscal Policy. 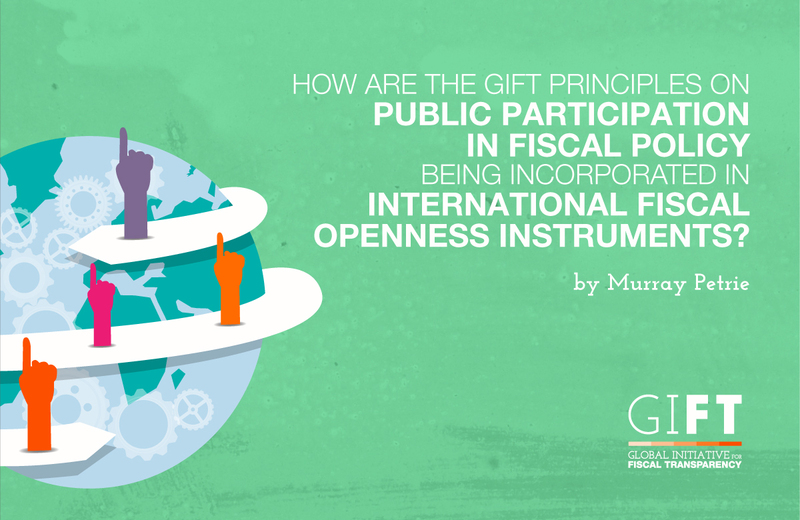 The Guide illustrates with practical examples of mechanisms (“practices”) and provides guidance about how the GIFT principles on public participation in fiscal policy can be successfully put in practice. The Guide initially offers a relatively small number of cases –nine at the moment, but more will be progressively added in the future. GIFT expects this to be a living document, for which your help in identifying or nominating new cases or experience in practice where there are lessons and models to share will be highly appreciated. The Submit Yours section in this site includes a methodological note that provides guidance for the development of new cases (also find attached). Moreover, GIFT Coordination team is ready to support practitioners in Ministries in drafting the cases, when their workload does not allow them to devote the time to do it. Principle 10 of the GIFT High Level Principles on Fiscal Transparency asserts that citizens have a right to participate directly in fiscal policy design and implementation. GIFT has subsequently developed a set of Principles of Public Participation in Fiscal Policy. The Principles have directly influenced the design of international instruments such as the Open Budget Survey, and are becoming recognized as an emerging norm on how governments should manage the public finances. 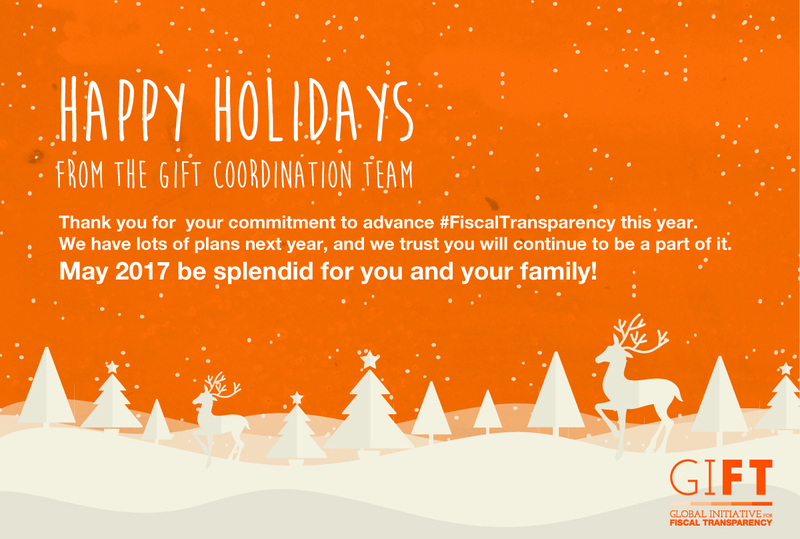 Since 2014 GIFT has been working pro-actively through the OGP-Fiscal Openness Working Group to support the implementation of more ambitious commitments on open budgeting in Open Government Partnership Action Plans. 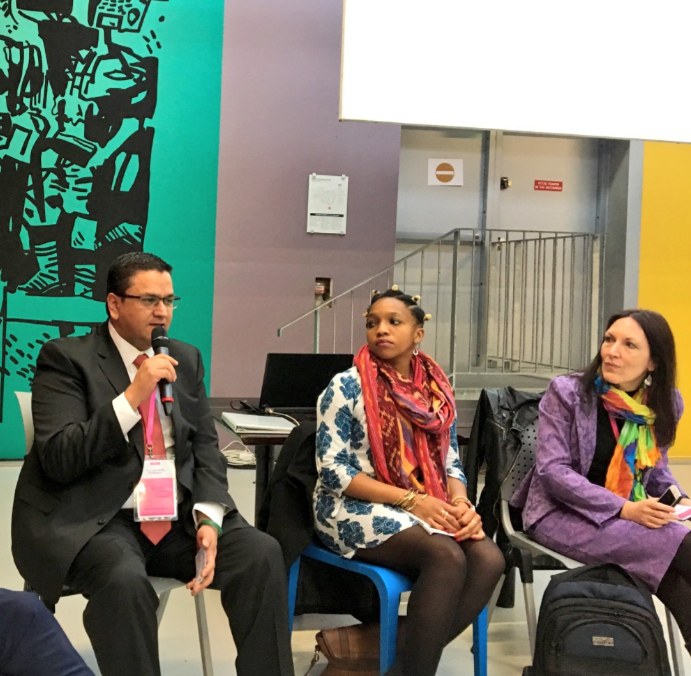 The OGP and GIFT are partnering in release of a Guide on Principles and Mechanisms on Public Participation in Fiscal Policy at the Paris OGP Summit in December. Our next Lead Stewards Meeting is planned for January 17, 2017 in Washington DC. The main topics to be discussed are the GIFT work plan for 2018-20 (a follow up from the September strategic planning meeting), the admission of new members to the network and the fund-raising strategy. We will also revise the activities for 2017. Moreover, a GIFT General Stewards Meeting is set to take place in February in Mexico City. Besides welcoming the new GIFT members and presenting the work plan discussed in January, we will devote time to citizen-centered budget processes linking national and international actors. Additionally, Stewards will start a discussion on how we might link the fiscal transparency agenda to efforts to reduce corruption and expand revenue transparency. 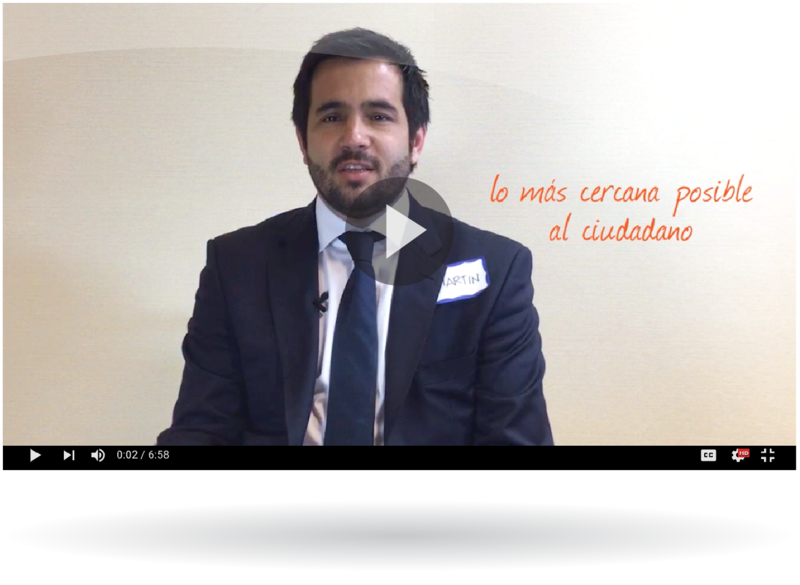 ¡Beneficios de la participación pública! Martín Mura - Ministro de Hacienda, Gobierno de la Ciudad de Buenos Aires, Argentina. Governments sometimes complain that the budget information they make publicly available is seldom accessed and utilized. On the other hand, civil society organizations (CSOs) often claim that the information governments make available is very difficult to understand and not detailed enough to allow for meaningful analysis and advocacy. Is there a mismatch between the budget information supplied by governments and demand among civil society? 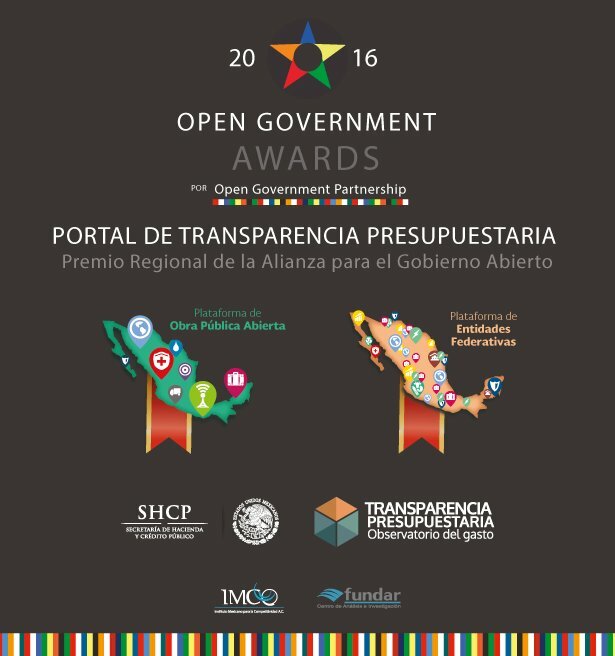 We want to congratulate Mexico's Ministry of Finance, GIFT's Steward, for receiving one of the OGP's Awards 2016! 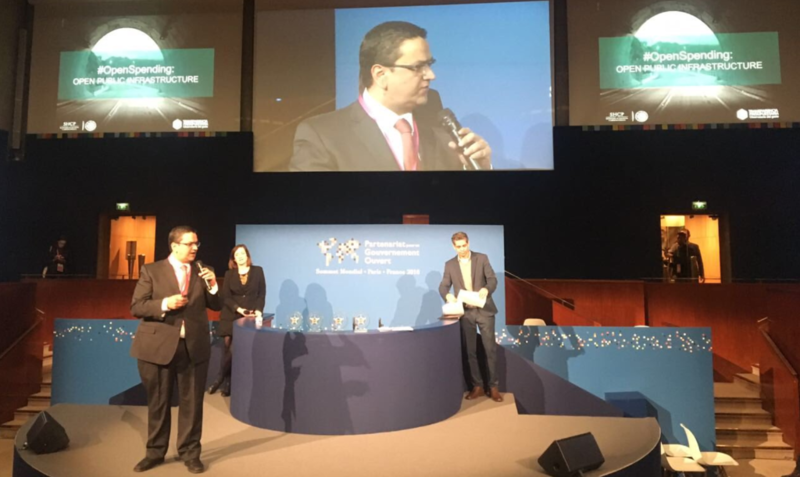 José Ángel Mejía, Head of the Unit for Performance Evaluation from SHCP (Mexico's Ministry of Finance), received the award and mentioned that the winning platform is a specific section that allows monitoring public works for both federal and subnational governments. 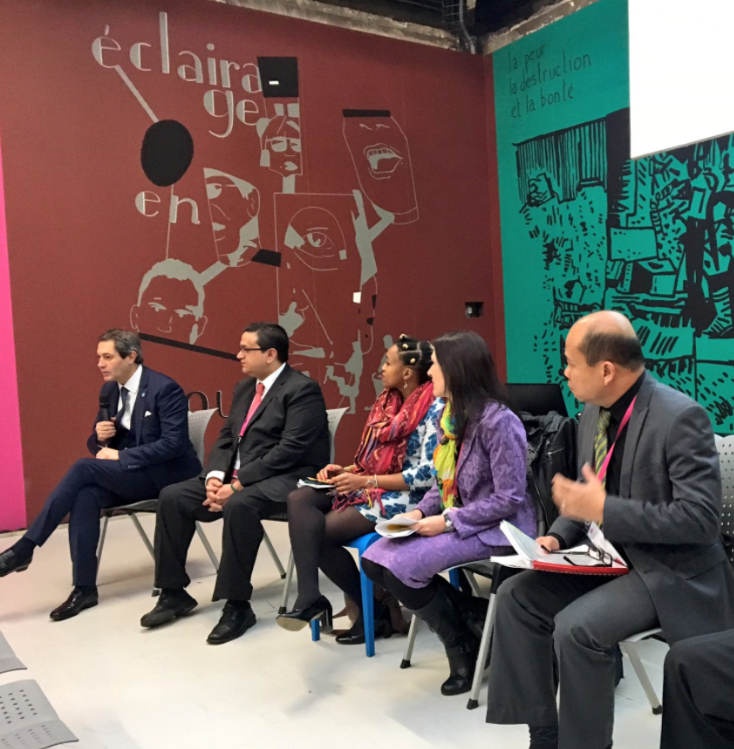 It was created as part of Mexico's National Action Plan 2013-2015 with collaboration civil society (Fundar & IMCO). 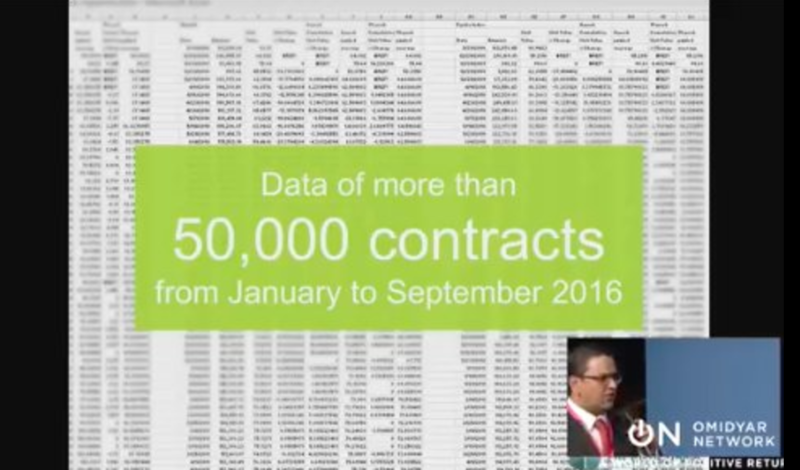 The platform accounts for more than 125,000 investment projects, with more than 50,000 contracts for 2016!